Have you brushed your teeth already!!? Yup! The first thing I do in the morning to smile at the mirror! There was a saying, smile at the mirror when you wake up and you will have a good day ahead!! …. ok I admit, the first thing I would do in the morning is not to smile at the mirror (maybe that explain why I seldom had a good day) but to HIT SNOOZE on my phone’s alarm and continue rolling in bed – for at least 30 minutes! LOL >_< I’m such a lazy worm I know.. LOL! Though lazy, I still brush my teeth every morning (ok, who doesn’t?) to achieve my bright smile! 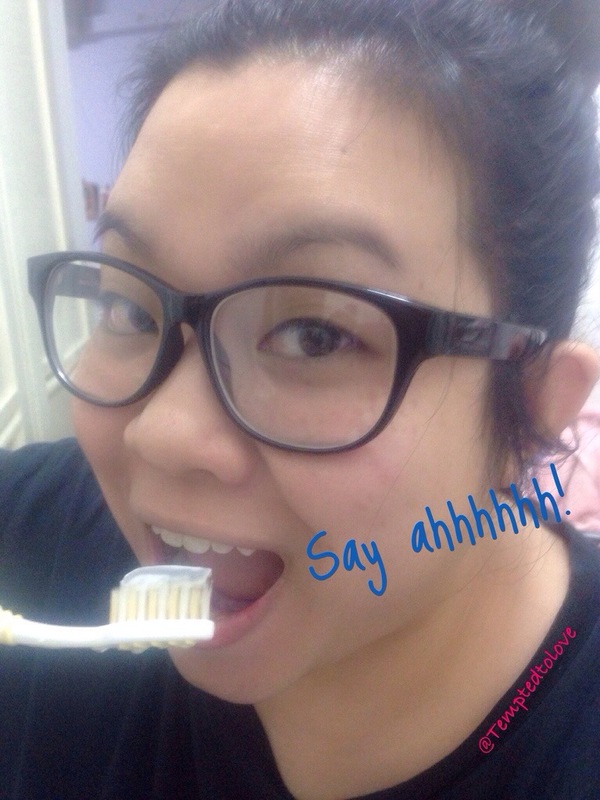 With that, I’m gonna share with you today my new toothpaste! 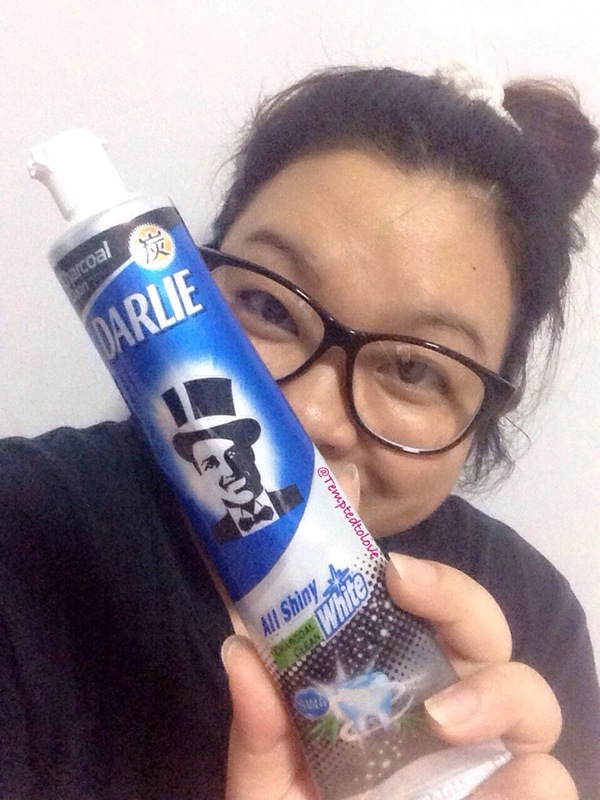 Darlie ‘s NEW Charcoal Clean Fluoride Toothpaste! 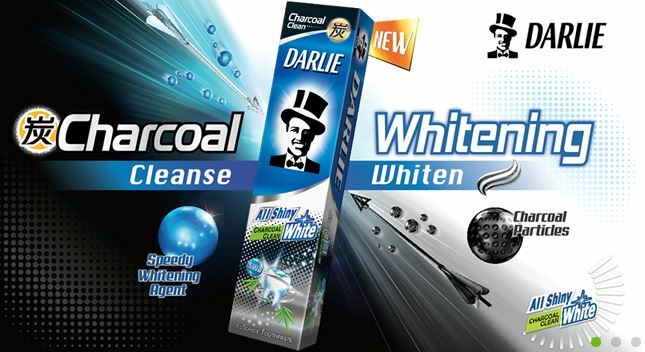 It contains natural bamboo charcoal molecules which absorb dirt and deep clean the mouth. Combine with SWA whitening agent which delivers effective whitening result, bringing dual whitening benefits. Not only that, it is clinical proven effectively whiten your teeth in 14 days. Speedy Whitening Agent (SWA) removes yellowish stains, fluoride for healthy teeth and natural green bamboo aroma for fresher breath. Now I am excited to try it out!!!! Before that, pardon my sooooooo homely look! I’m preparing to jump onto my bed anytime already actually!! So now, let’s start brushing!! First impression? Like I mention earlier, good thing is, it’s not a BLACK toothpaste! That makes my feel safer to use it to brush my teeth! 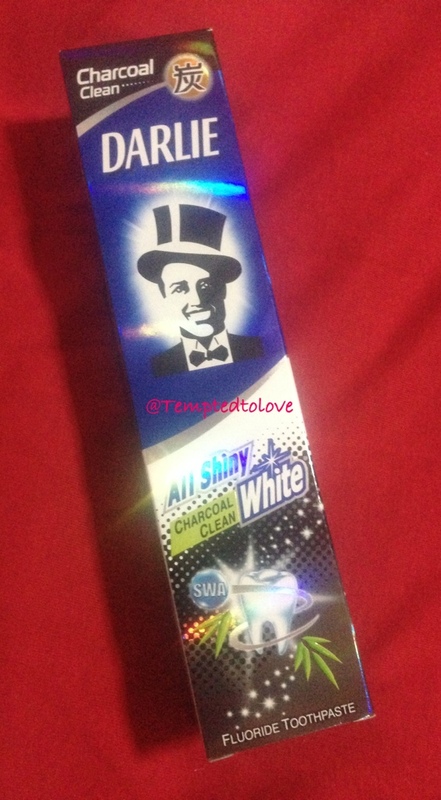 Then it’s the scent.. It’s ain’t as menthol or minty as I thought yet it still keeps my breath fresh! 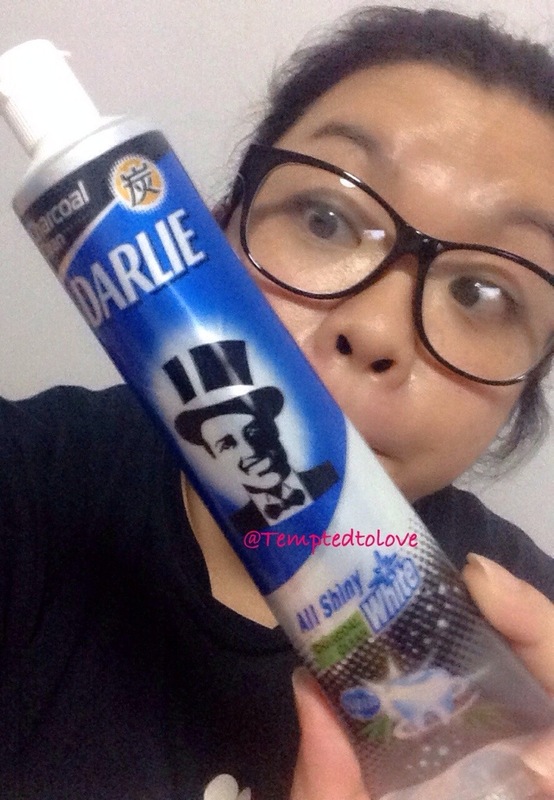 The fact I don’t really like Darlie toothpaste is because it gets too minty when I brush my teeth for too long ( I can’t take the “heat”!) However, I’m totally fine with Charcoal Clean toothpaste scent. It taste (or rather smell) a bit like sweet bubblegum scent. Hahaha! And foam forms quite quickly. So make sure you don’t over-squeeze too much toothpaste!! LOL!! Did I also mention another reason why I don’t like using Darlie? Because my teeth seems to get dirtier (more yellowish) each time I use it.. IDK why it just doesn’t seems to get whiter! But I’ve been using this toothpaste for 3 days already and totally no problem with it!! That kinda motivates me to switch to Darlie! Hahahaha! Wanna try before buying it? No problem! Head to Samplestore.com to redeem your Darlie sample now!! leading supermarkets, Watsons, Guardian, Unity and other cosmetic stores from March 2014. 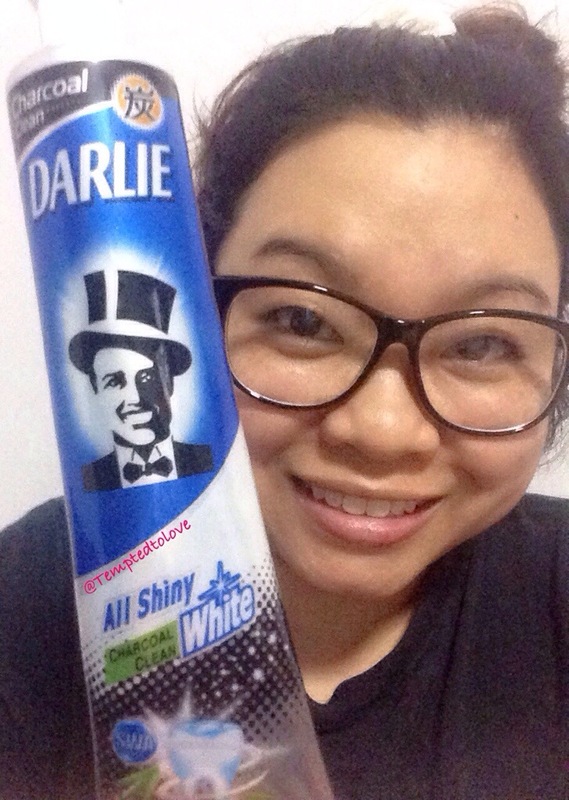 Darlie All Shiny White Charcoal Clean is just a mere $3.20/160g!! 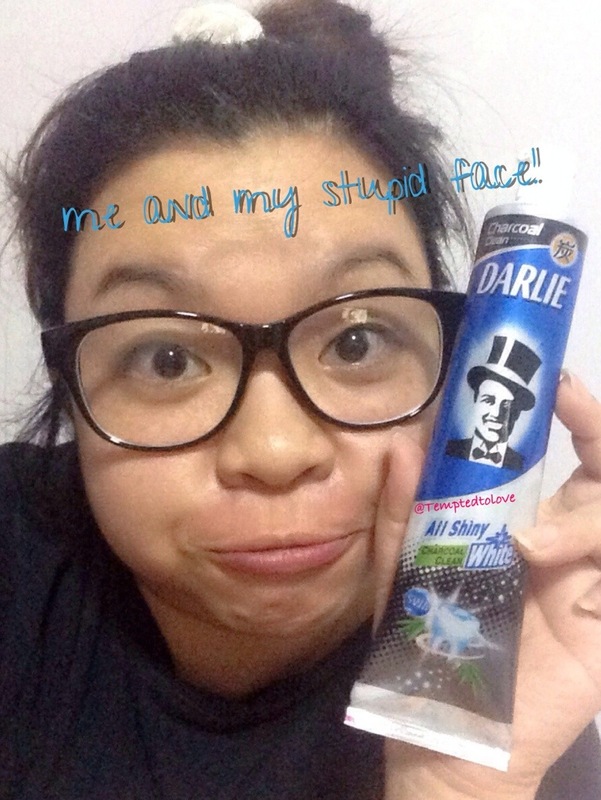 For more information on the promotion that is running for Darlie ASW Charcoal, hit ‘LIKE’ on Darlie Sg Facebook page. 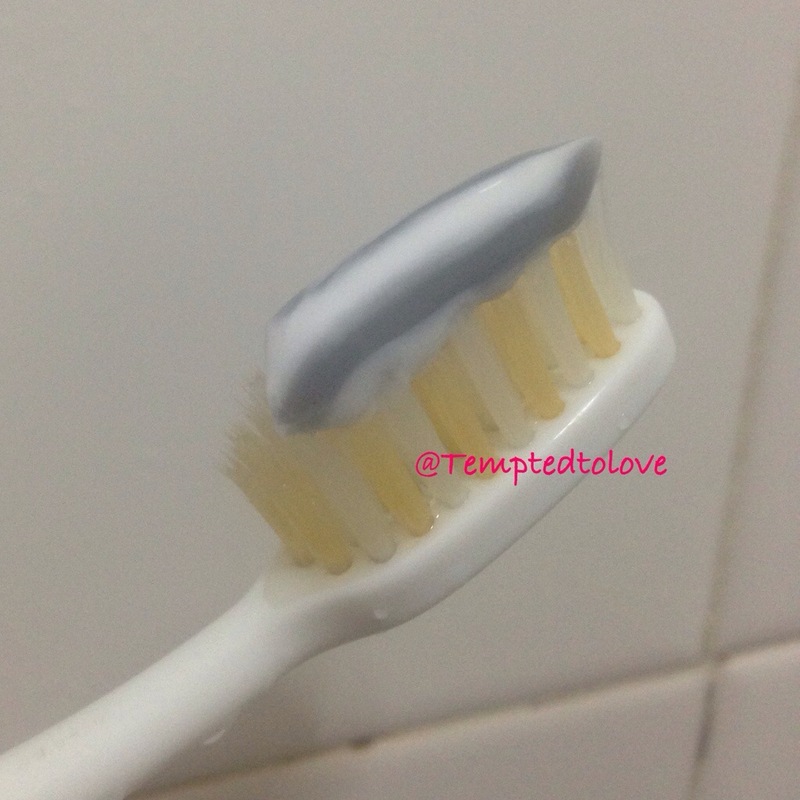 This entry was posted in .Care for Oral, .eCommerce, Darlie, Sponsored Review and tagged The Sample Store, Toothpaste by Tempted to Love. Bookmark the permalink.